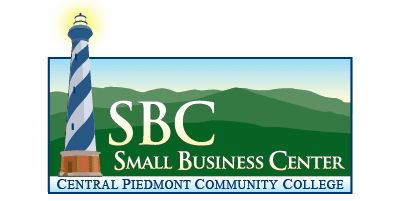 The NC Department of Revenue and Internal Revenue Service will co-present this seminar to assure you have a solid understanding of your business tax responsibilities. As a business owner, it is critical you understand your tax obligations and operate in compliance with state and local laws. During this session, you will learn about business income, sales and use, and withholding taxes.